The 2018-2019 Call for Nominations has concluded. 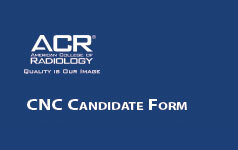 All candidates that submitted an application will be contacted in February regarding the candidate slate decision. Information regarding the 2018-2019 Call for Nominations will be announced this summer.